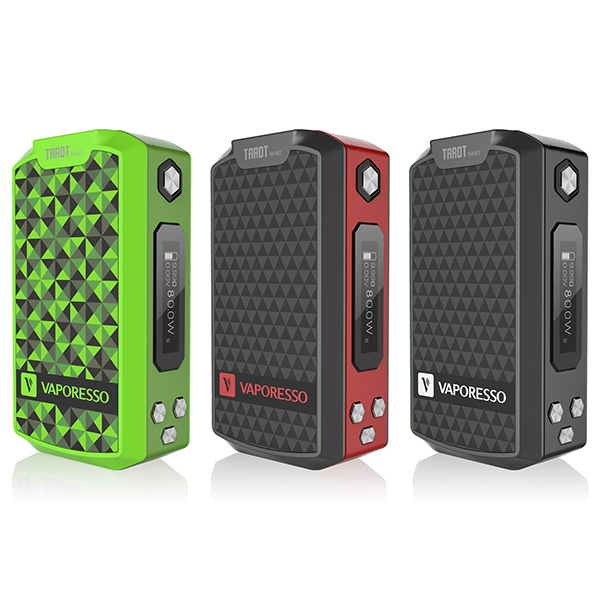 Vaporesso Tarot Nano Mod is small and handy vaping device to take your daily vaping experience one step further. 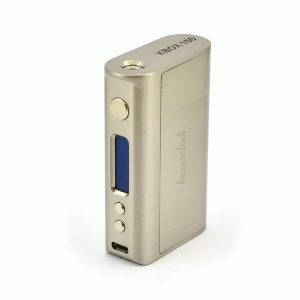 Tarot Nano 80W box mod is a very versatile box mod with a lot of great features. Let‘s take a look at them. 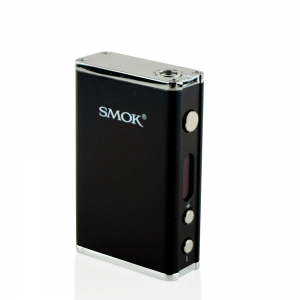 First of all, it has an OMNI board which offers you wattage range from 5 to 80 watts. 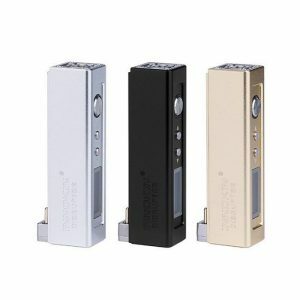 It has a rechargeable 2500 mAh battery inside which will certainly withstand the whole day. The Tarot Nano has six output modes including new Customized Curve of Wattage (CCV) and Customized Curve of Temperature (CCT). Despite that, it also has old VW, TC, and TCR modes. 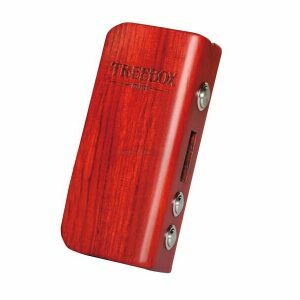 To conclude, you will not find a more convenient box mod to take with you every day.